The undulating wave patterns of the Amwaj paver series conjure up images of the sea, the waves and all things tranquil. 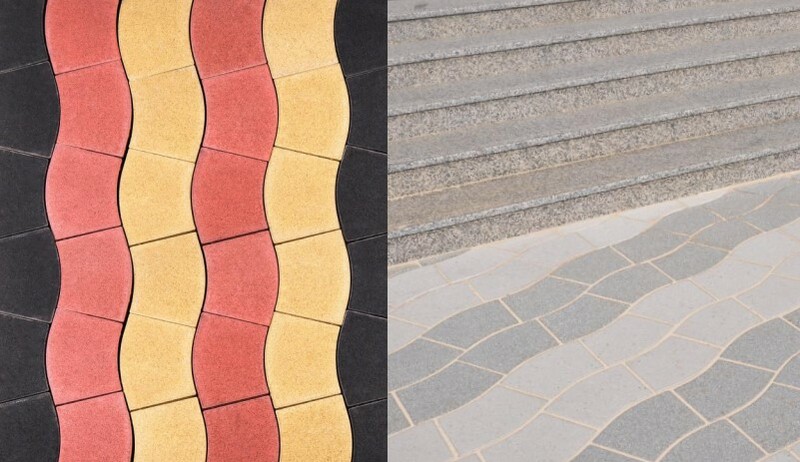 A refreshing departure from the straight lines and angular cuts of regular pavers, Amwaj takes its inspiration from the soothing curves of flowing water. The pavers create a gentle wave-like effect on being laid and are commonly used in patios, driveways and walkways for a unique, soothing look. The Amwaj paving system is well suited to both single colour usage, as well as multiple colours.